Our Council participates in the Coats for Kids Program every winter. We are proud to supply 12 coats a year to Lazarus House to give to children in need. Did you know many children throughout the United States and Canada go without a coat each winter? Many low-income families use their scarce resources to meet the most basic essentials and they need help to provide this vital winter necessity. That’s why the Knights of Columbus developed the Coats for Kids program, which allows councils across North America the opportunity to purchase new winter coats for children at a discount and to distribute them to children in need in their local communities. Through our Coats for Kids program, 1,780 local councils distributed 87,906 coats to children in need throughout the United States and Canada in 2016. Since the program began in 2009, nearly 400,000 coats have been distributed. 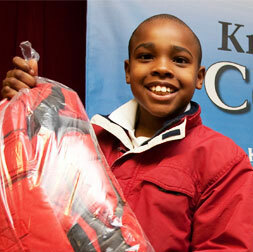 Every Knights of Columbus council is eligible to participate in Coats for Kids. Coats can be purchased at a cost of US$220 per case of 12 (including shipping) for orders shipped to addresses in the continental United States, and US$245 (including shipping) for orders shipped to Canada and other addresses outside the continental United States. This fraternal year a limited supply of cases for boys and girls will be available with an assortment of teen sizes ranging from small to extra-large, for 8th grade through high school. The size distribution will be four size small, four size medium, two size large, and two size extra-large. Coats can be purchased for US$288 per case of 12 (includes group shipping only) for orders shipped to addresses in the continental United States, and US$313 (including ground shipping only) for orders shipped to Canada and other addresses outside the continental United States. All coats should be ordered on Knightsgear. Pope Francis put it in perspective when he said “true charity requires courage: let us overcome the fear of getting our hands dirty so as to help those in need.” With the help of Knights of Columbus councils, you can use this program to make a difference for children in need. 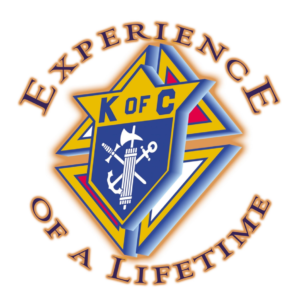 To learn more contact the Fraternal Mission department at (203) 752-4270 or fraternalmission@kofc.org. Our council supports the Altar Servers ministry at St. Augustine Parish. One of our brother knights helps run the ministry and the council arranges for an annual Altar Server Appreciation Ceremony. The Assembly 393 Color Corps joins the Council for the event and awards recognizing excellence for Altar Service are given. 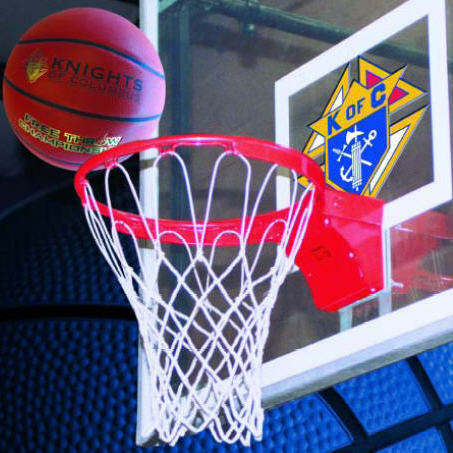 Every January, the Andover Knights of Columbus host a Free Throw Competition for area youths. Winners of the competition go on to regional and state championships. Since 1972, councils have sponsored the Knights of Columbus International Free Throw Championship for boys and girls between the ages of 9 and 14. The championship is set up to have the contestants compete within their own gender and age group. All competition starts at the local level. Winners move on to the district, regional, and state or provincial levels. From there, some make it to the international level for championship competition in their group. To sponsor a competition, all your council needs is the Free Throw Championship Kit (#FT-KIT), a couple of basketballs, a hoop and a bunch of kids. It is a great way to get out into the public and introduce the Order to your community — while providing youths with a rewarding activity that yields a chance for local, state or provincial, and international recognition. Council level- Each contestant receives three warm-up tosses followed by 15 consecutive free throw attempts from the appropriate age-designated foul line. In the event of a tie each contestant receives five free throws and no warm-ups. District, regional, and state level- Each contestant receives three warm-up tosses followed by 25 consecutive free throw attempts from the foul line. To break a tie, contestants take a second round of five free throws. Winners score card for each age group at the state level should be sent to the Supreme Council Department of Fraternal Mission, 1 Columbus Plaza, New Haven, CT 06510-3326. Telephone (203)752-4270. 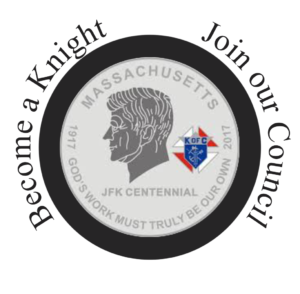 The Massachusetts State Knights of Columbus maintains a scholarship fund to support the cost of going to College. Our Council is proud to support student applicants from our community. 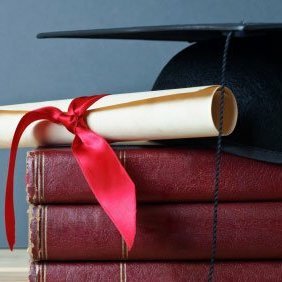 • Student must have an acceptance or currently attending a Catholic College or University anywhere in the world. • Children of Knights are especially encouraged to apply. For more information, email us at: andoverKOC1078@gmail.com! 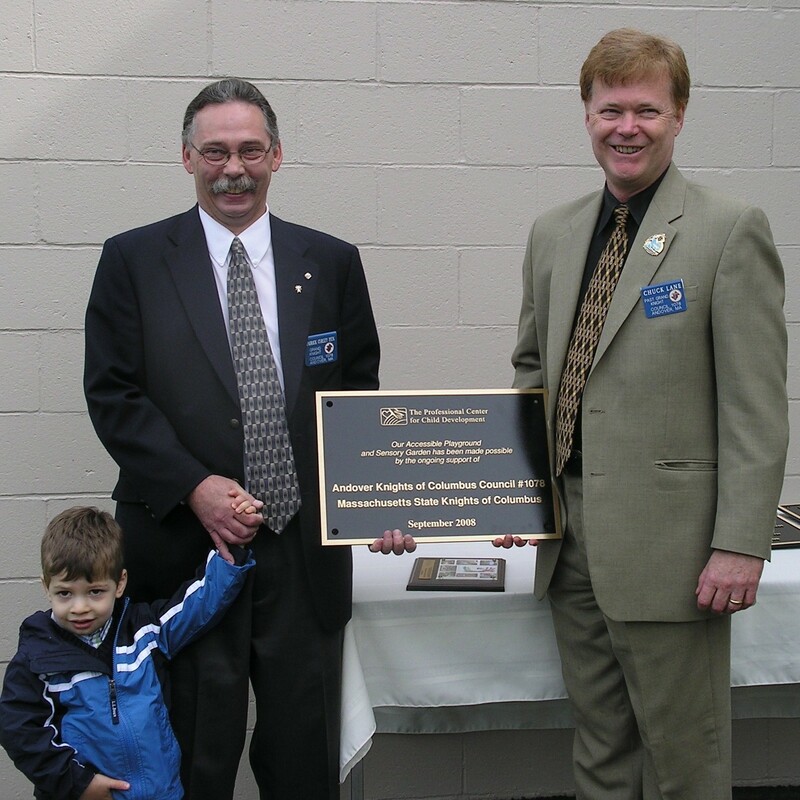 The Andover Knights of Columbus supports the Local Boy Scouts in many ways. 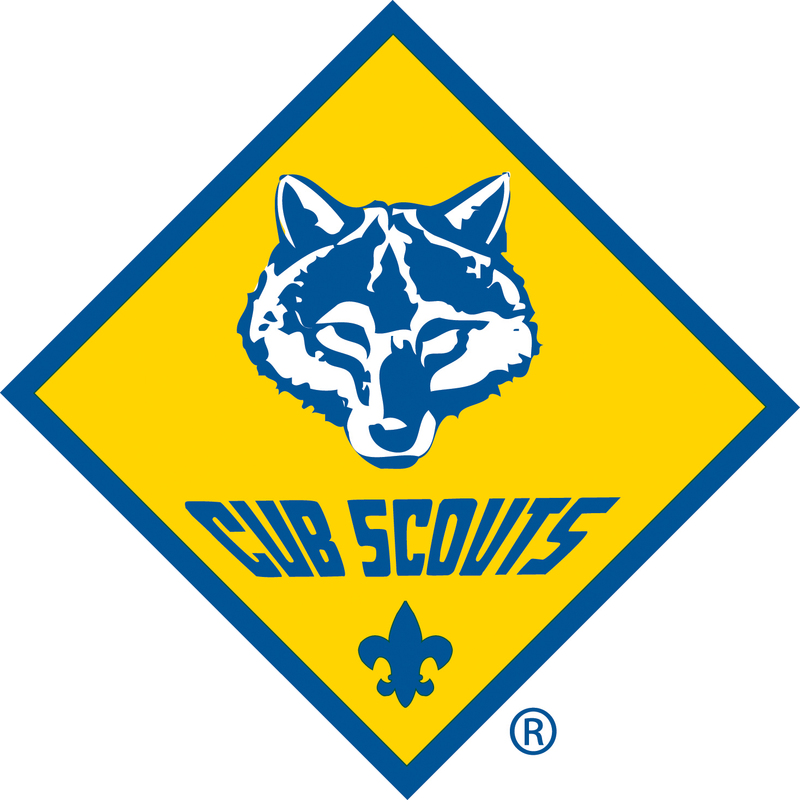 • We provide Andover Pack 100 a home in our building and space for their meetings. • We host two pinewood Derbies in our gymnasium each year. • Members of our council serve and support the Boy Scouts directly. • The Council provides logistical aid when able. The Knights' commitment to the growth and development of children of all abilities is fundamental to our activities. We support the Professional Center for Child Development's mission through donations, attendance at their events, and promotion of their services to others.